Many of you have been asking why I stopped posting for a while. The secret of awakening into our multidimensional self is faith and trust. Trust yourself and rely on you, believe in your powers and allow yourself to merge in oneness. Undo and go forward (thought & belief systems that no longer serve your highest purpose) Understand your inner world first and then work with it to learn the outer world. Work with yourself, stop hating you and be the love you need, give this to yourself. Move with more awareness in your life. Bring the logical and the illogical together, the male and female aspects of your personality. (The positives and the negatives. When you manage to do that then the soul will awaken and it will know every aspect of itself at once. It will start to remember all of it's cells. Portions of yourself that are uninformed, are going to come to be informed by your light. Many of the forms that you have chosen to incarnate with, will look very foreign and this is how you can evolve your soul. We do not incarnate only in one species, we are travellers. We came on earth as ambassadors from other planets to make realities merge and become more informed within ourselves so that everyone involved (your reflections-other people) can release fear and become inhibited. Part of our job is to meet these other selves and merge with them to feel what this is like. As we grow and come to these higher levels of recognition we face our inner blocks-layers of ourself as humans in order to understand them, accept them, grow our self-love until nothing can touch us anymore. Many people would call this 'numbness'. Yes this is a good thing. Think of life as a radio station. The human experiment, has had one radio station ON for thousands of years with the same OLD tunes, unable to tune the dial and hear another 'band' on that same frequency that was broadcast. 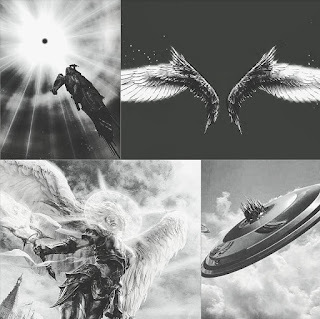 After the end of the Earth's contract in 2012, the original planners are now allowed to make some changes and so they pierce through this energy frequency field of earth. Some of us are aware and ready enough for a change in order to receive these rays of knowledge and make the necessary changes within our body. We can now anchor frequency and then make it available to the planet. We live it and broadcast it out to the world to those who are desperately needing a hand to hold on to in this chaotic times. As we break and change this pattern behaviour, the planet (as a live being), pulses on it's new patterns of behaviour. We have come to alter and remove the frequency of limitation (within ourselves). When we are ready and tune in our spirit (= inspiration) we bring forth new INformation. We are here to awaken our dormant DNA and we are responding to it. We can now live in the world without necessarily be lost in it. 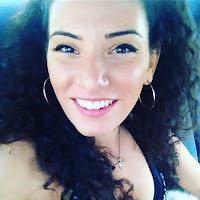 We are here to carry a new higher, more positive frequency in our bodies so that our daily contacts will start vibrating in the same frequency as ours. It's time for the two-strand DNA to evolve. 3D reality ( eyes, ears, nose, mouth etc.) locks reality in. Now we can rely on other forms of sensing. This happens so that our nervous system learns how to handle different molecular fluctuations to be able to perceive through our feeling sensors without frequency control of our abilities. So we must bring the logical and the illogical together in order to fully activate our core self. We (as humans), are the only ones who have this ability. After the activations, our being will be able to teach us how to do things in new and more effective and liberated ways. Trust yourself means to have such inner knowing that your thoughts create your world. There is an order that you operate within that a part of yourself cannot see. We lack vision and so events happen in our lives to get us back on track, to make us see again. So be aware that in this chaos and confusion there is a divine order. Stop limiting yourself with your beliefs because every thought literally determines your experience. As human beings, we have the ability to move from one existence to another and gather experience so that our soul can understand and process data to give us a view of one reality. In this game - life - dream, we should get completely confused so that we would be energised and use our curiosity to discover new areas that we never knew existed before. If you happened to experience chaos in your life, it's time to come to a higher ground where you can create a new order of identity with courage, humour and confidence. We are rapidly evolving and everything works in ways to bring us closer and aligned with our intentions. There is work that is done in our physical body even when we are asleep. Rest if you feel the need to. Find courage from each other and see everyone as yourself. We are all here to evolve together. Act out of love even if others don;t treat you right. Stay focused and welcome the difficult times for they can be our greatest teacher for our growth, path and purpose. Grounding allows worlds to merge. Practice different grounding methods to find out what works better for you. It's important to ground your information into earth . Discover your emotional body by looking at your emotions. Emotion is frequency. Where do your emotions take you? Be aware of the vibration within things. Within the creational mechanics of the holographic structure which manifests the Harmonic Universes, there are two timelines per dimensional octave. Within within the three dimensions, we have six timelines. 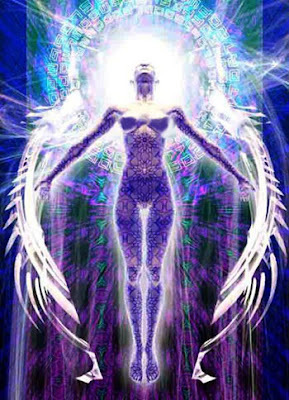 When we energetically evolve and move up in octave, being initiated into higher frequencies, we are exposed to more dimensional octaves, therefore more potential timelines. 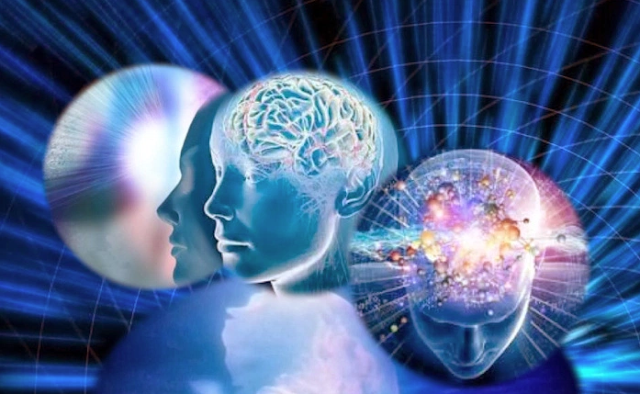 Within these dimensions of future timelines are “stations of identity” commonly called “soul”, “oversoul”, “higher self”, which comprise spiritual bodies of our forgotten selves. 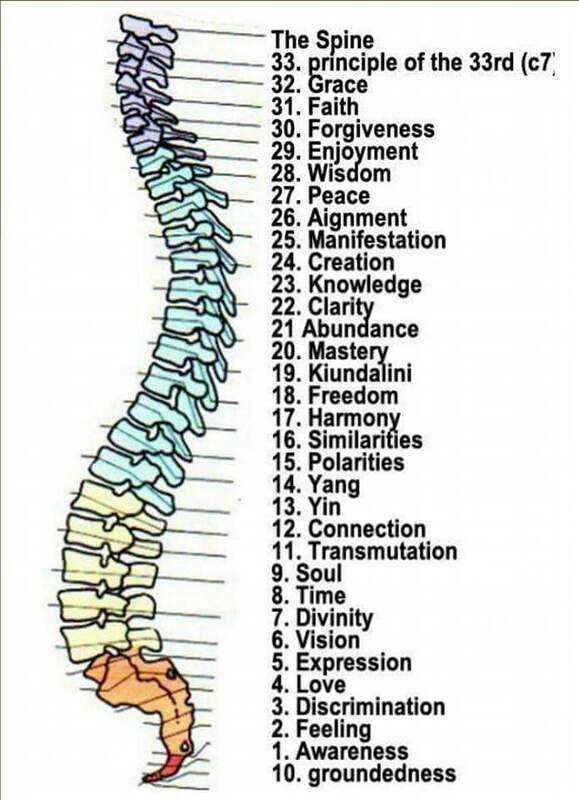 These are spiritual energetic bodies that hold our consciousness intelligence matrices (our mind matrices), that make up our spiritual identity. We are designed to reclaim these energetic pieces during these “timeline collapses” during the Ascension cycle. 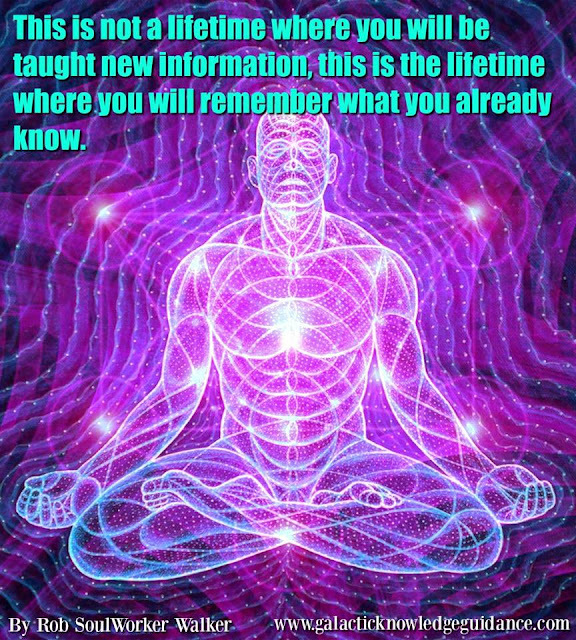 This is why we experience energetic healing by meeting the cellular memories that surface at different stages of our evolution in the multiple timelines. Being able to tune into these various timelines and sense events or identities that exist in those timelines, is one definition of becoming multidimensional. We are going to move through the series of timelines in each dimensional octave and reclaim our identity while changing the false reality from interfering with our continued spiritual growth. We are moving through all the Artificial Machinery, the inorganic time fields and artificial Hologram Inserts that were programmed by negative extraterrestrial race to enslave humanity. As we clear false and inorganic architecture from suppressing and impairing our consciousness, we are extracting the alien enslavement programming, Alien Implants and Mind Control in order to embody our true inner spirit and return to the Zero Point Field, the heart of the Gateway leading into the seven higher universes. These next few weeks leading up to the brand new 9-Year Cycle starting January 2017, will give us the opportunity to tie up any loose ends we are still choosing to experience. This is an excellent time to take inventory and decide which life lessons, people, experiences and practices we would like to take with us as we move forward on our journey. Now it's the time to release what we know deep down is no longer aligned with your most authentic self. The moment we acknowledge that we are not the energy of worry, guilt, fear, shame, judgment, lack doubt etc, that we just learned patterns the mind is choosing to identify with, then we are able to create space between ourselves and these patterns. During the summer holidays I had a small accident that required me to stay still for weeks. Since my last post, humanity have received so much light energy that things really changed in my mind and therefore in my reality. Everything happened so divinely perfect that I was left astonished. I needed healing and a lot of time by myself to integrate and to get to know me. It was clear to me that I had to stop everything and reflect by just letting silence do its job. I'm still in pain, my body asks for more healing in specific aspects of my inner child. This situation made me pause from my daily 'routine' and find inspiration in a new activities. I started writing my first vegan cookbook. At the same time I was receiving guidance from my higher self about my spiritual journey. My memory was somehow renewed with new light codes and what used to block or depress me felt like a past life! Now all I want to do is express my self through every way possible and unleash my full potential whatever thins means. I'm planning to start making video blogs and youtube videos about thing that inspire me whenever I feel the need to do so, so feel free to subscribe to my youtube channel. I want to promote self love because it makes me happy and fulfilled and it helps me be consistent. What I've learned so far is that we've never been trained to be with ourselves and this is the time to do so. Even when we were kids we were crying for attention and we never had the chance to fully embrace our 'soft spots'. Being with yourself helps you become yourself and by becoming yourself, a new cycle, a new way of being is unfolding in you. ''Love, self love is a state of being. Is it more like stating -- I exist. You can be "in" love, almost in the same way you tune into a radio station. You need to find the right frequency. But the music of love is actually always just there, "in the air" waiting for you to tune in. To be "out" of love, means you were absent, you were just not there. When coming out of being fully angry or depressed we usually say - "I don't know what came over me, I was "out" of myself". That's exactly it. To be "in" love, means to stay in your centre, make no effort, no motion, no change. Full acceptance of who and what you are. Any attempt to move toward change, being more of this or less of that is nothing more than turning the knob away from your centre. Love isn't a feeling. It's not something that comes and goes. It has no beginning and no end. What shifts, what changes, is your perception or capacity to accept yourself fully. The more present, in acceptance you are, the more love is suddenly there. Our memories return energetically, our physical body merges all of our aspects in your ever-evolving re-configuring and re-calibrating physical form. 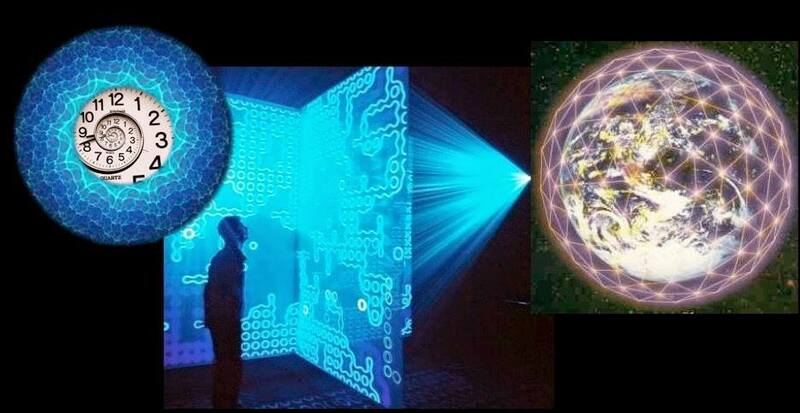 Separation and polarity fades away for we've moved into a higher realm of existence where all is ONE! We can still see it out there, a part of the illusion that wants love and peace is faced with extreme depression until reaching the point of a heart crack where the heart literally opens. A heart that has now been transformed, transcended all from within and unified back into the purity of love. Divine pure unconditional love for life. Sometimes we open a portal, a gateway, a door and we hold it open while we go and do our own Light Contributions for Humanity. Every person has its own soul contract there there rare exactly where they need to be for their personal evolution. Let things be as they are and embrace every feeling that may arise from within, give it the highest form of love and respect without any judgment and feel the peace and serenity in your heart. Let's observe our emotions, our perceptions, judgments, mentalities and beliefs. We've been watching others project huge lately, all their hate (which equals hurt), lashing out at others. The intensity is going to increase, substantially with new higher galactic and deeper sacred activations occurring in every moment now. The dods are connecting. Individuals will start to have total awareness and honour for their own self as we enter this paramount phase LOVE is returning, PURITY is returning, PROFOUND SACRED everything is returning, yet for this to occur, everything that is not this will be triggered for a cellular release. Each can do this consciously, through mindfulness, compassion and understanding through the heart and soul. The anger, resentment, blame and desperation of those who do not yet understand, still compromise and have yet to put their own soul before all else is now emerging in the masses as physical realities move into eminent and mass collapse, the human aspect lashes out more, needing a focal point for their unresolved hurt and pain. AFTER the release, after sleep to integrate and clear, after their new awareness comes through for them, things will shift. As light keepers of the NEW Earth, we hold the POWER, the WISDOM and the LOVE to hold our space, fully anchored inside of our body, fully conscious, fully aware. Holding this space is easily, unless we shrink down to our own limited human aspect. So let's ease the mind again de-clatter, rearrange our mindset to pay attention and observe. MORE love comes AFTER all the other stuff is allowed to clear up. Confusion and lost is the space all move through for new clarity to emerge from within. This polarising plasma energy that we are experiencing is weaving through every itty bitty particle as gravitational alignments continuously occur. Microcosm-Macrocosm: Heaven on Earth means going through Hell and realising it was all inside of us and it materialises in the physical magically as we do. Our physical body is activating huge amounts of pure source light, yet not all are aware of this. Be patient, focus on your journey and be ready to share and assist when it's appropriate. Take care not to project or impose on others, for that is of the old. 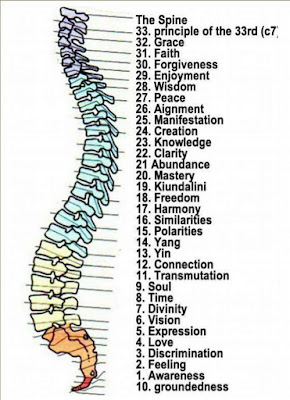 These higher cosmic sequences and codes, require the physical body to transform at at much higher pace than before. Alone time and sleep helps a lot and time in nature with those who raise your vibration and inspire you to be your core self in a must now. Honour that which is brought to you to experience and decide if it is productive and supporting your process in the highest frequency. The anchoring of your soul in your physical body is a profoundly sacred process that is intricate and simple all at the same time. None of this need be complicated, unless you make it so.Your physical body knows what you need to do and it will show you, guide you, speak to you if you are open to listening and honouring all from within your heart. You will feel it and hear it through your own inner voice. Listen, for in the silence clarity comes through to guide you in the direction of your own soul's journey. Merging aspects changes your DNA, opens neural pathways, activates light energy to run through your body at an exponential rate. The separation of time ceases to exist and all is available in the never-ending-present moment. Jumping and shifting timelines is a normal part of your process as a Quantum Light being here. As we collapse the separation within us and clear the old programs in our waking and sleep state, we shift to a completely different timeline where the more light we hold, the more timelines collapse naturally and the more we re-member. When things speed up, we adjust accordingly. We have the capability to function outside the constraints of human linear time, for we are no longer linear when we function vibrationally again. As our vibration increases, we can step in and out of timelines, create parallels intentionally and collapse entire timelines in a nano-second. This is but one of our Mastery Skills by being Light Keepers of the new Earth. So let's utilise every gift, every precious opportunity to anchor these magnificent dreams into our physical reality. What we do for one we do for all for the NEW collective is NEW earth. Do you need some guidelines? What inspires you and makes you excited? What are some dreams, goals and targets that make you jump out of bed? What brings a sense of meaning and fulfilment to your life? What matters most to you? How do you want others to remember you? What are your personal desires? How can you contribute to the greater good of mankind? ''The long & futile battle of light & dark has left her exhausted. She’s accepting both light & dark as the inherent gifts of the universe. She’s not in a duelling match with them. The light no longer wishes to ‘reform’ her dark, and her dark no longer wants to ‘control’ the light. She’s stopped playing the duality game.She’s not being fooled into buying the teaching that there’s something wrong with her that needs fixing, or that she’s got work to do before she’s finally ‘good’. Her divinity is in fully embracing her humanity. All of it. So where’s the imperfection? The myth that one day light will vanquish the dark and there will be peace would have kept her exhausted & imprisoned. And in the power of the ones who made her believe it. She’s deciding to be at peace right now! Even the light and dark within her are sitting at peace with each other. Game is over now. What she’s experiencing in the ceasing of war is an unbelievable tranquillity & peace. She’s relaxing into her own wisdom everyday.